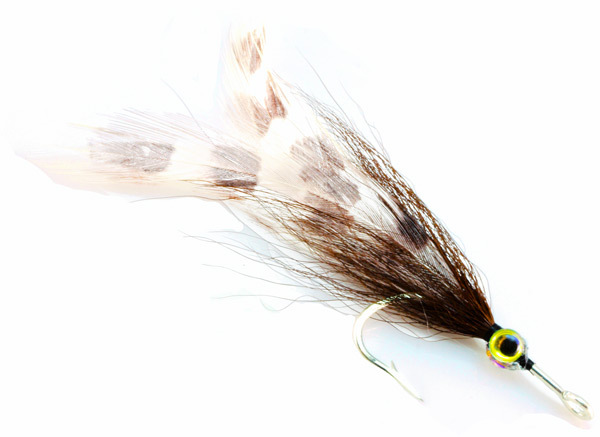 This is our one of our favorite flies for spring tarpon fishing in the Florida Keys. 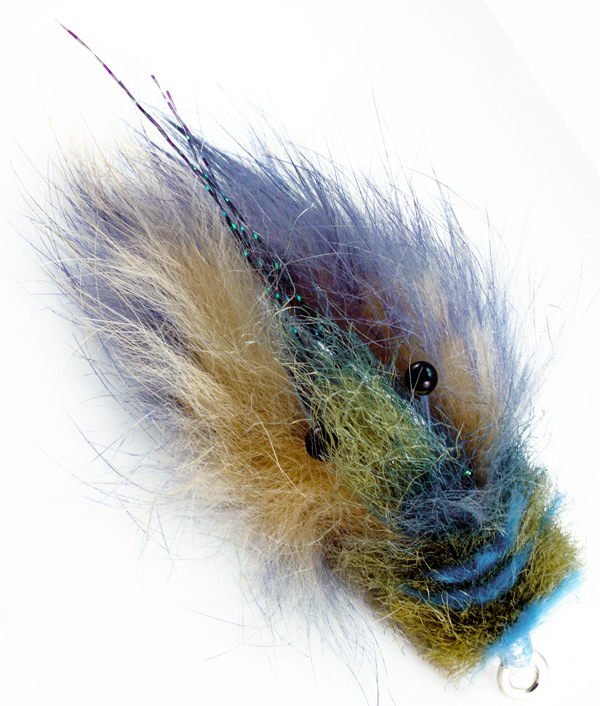 This is a Stu Apte, Key West style tarpon fly which is very productive and fairly easy to tie. 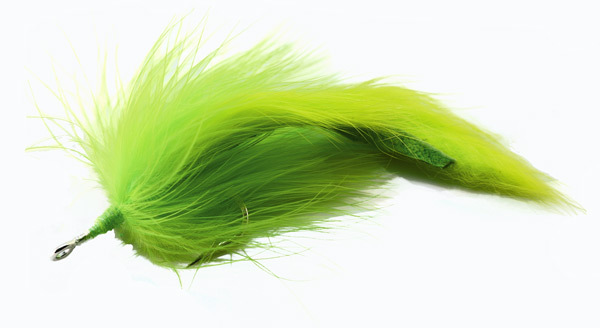 Don’t be fooled by it’s simplicity, this is a killer. 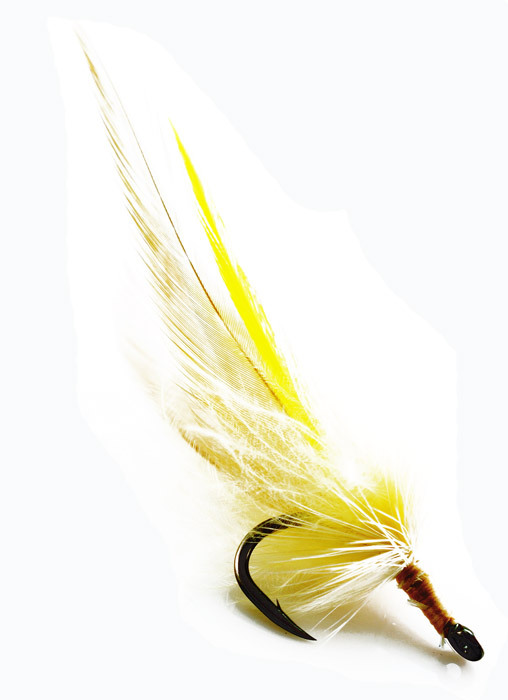 There’s a similar fly in the library called the Coker Smoker, they are essentially the same flies so don’t go nuts tying a dozen of each.